It’s become a cliché to remark on the friendly demeanour of the Irish and as an Irishman, a statement that I’ve always contested. Not with any kind of vehement hatred but more an understanding that friendly and hostile people exist in equal measure everywhere – you sometimes just have to find them! However, in my most recent homecoming, I’ve found there is a lot of truth to the stereotype. 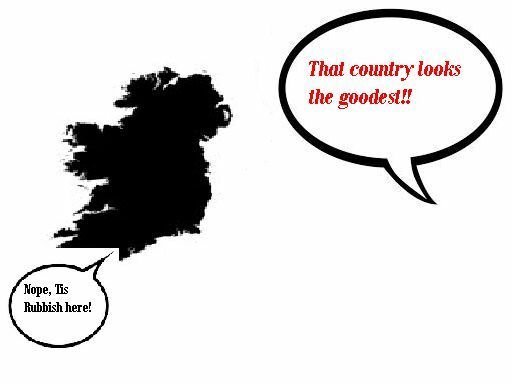 Ireland tops a – grammatically adventurous – survey to win ‘goodest’ country to live. Now that in itself isn’t something that I deem worthy of comment . However, the outrage (within my homeland) over the victory needs to be unpacked. Irish people greeted the award with angry emails denouncing the country’s status. On the surface, this seems like a ludicrous concept rooted in a deep-seeded, anti-nationalistic, pessimism. A society so lacking in patriotism that any celebration of the nation leads to cries of treason. However, such a reasoning lacks an understanding of the self-deprecating and cynical nature of the Irish. Can you ever truly write a memory? I was at a family gathering last night back in Ireland. It happened at my late grandmother’s house; the place where I spent some of the best days of my childhood. The nostalgia crept up on me instantly as I walked up to the farm. It was the place where my cousins I and first allowed our imaginations to run wild. They were the days when I created my worlds physically to run amok within. In some ways I suppose it was where my love of the imagination grew from. I don’t think that I’d be a writer today if I hadn’t spent my childhood making stories among those fields. A broken down tractor that became a multi-functional vehicle. A collection of trees that became the set of a million different dramas. The bales of hay that became a wrestling ring. 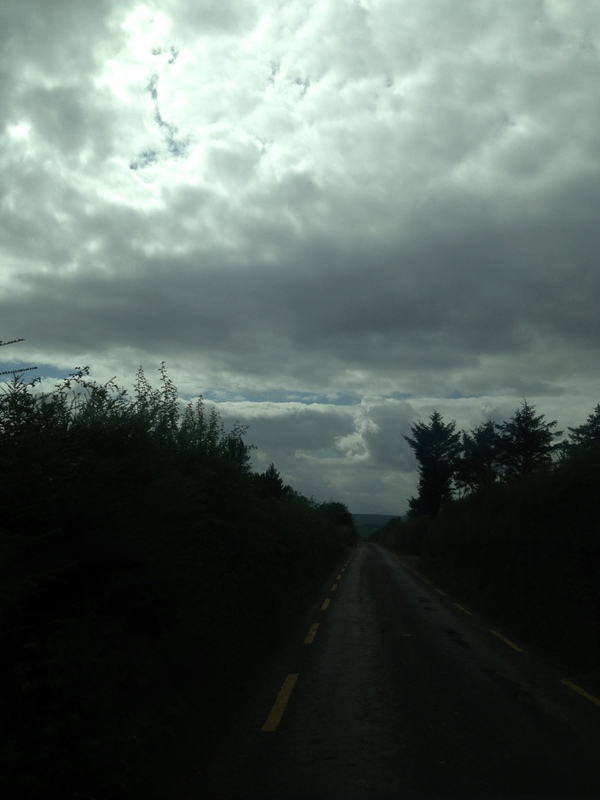 However, when I began to think about writing about what I saw; I couldn’t.